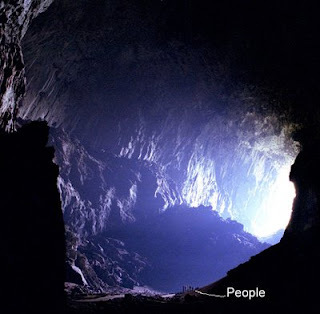 The RM800,000 (US$254,000) system, also known as the Mulu BatCam, utilises five remote controlled television cameras and infra-red lighting inside the cave. The system will be able to show spectacular details of the bat colonies inside. The system is developed by an Australian company and enables visitors to observe the bats regardless of the weather conditions. The Deer Cave has the largest cave passage in the world and is the only known place in the world to have 12 different species of bats. The Mulu national park, which has the largest cave system in the world, is one of two World Heritage Sites in Malaysia.